A personal loan is the right funding choice to meet your financial needs. It involves a hassle-free processing and takes very less approval and disbursal time. The amount can be used for any purpose you deem it fit for. A personal loan is not only pocket-friendly but comes with several benefits, which are discussed in detail, below. Major Benefits of Personal Loans. One of the biggest advantages of personal loans is that you can utilize the funds for any purpose you want, such as wedding, business investment, purchase of a gadget, a holiday, medical treatment, education expenses, home renovation etc. There is no limit as to how you put the funds to use. 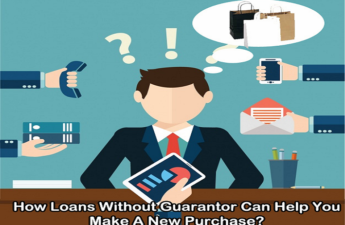 As personal loans are unsecured, the banks and NBFCs do not demand any collateral or security against which the money would be otherwise disbursed in case of a secured loan. The loan is given irrespective of the security and you do not have to pledge anything such as vehicle, house, or plot of land with the financial institution or the lender. The paperwork for a personal loan is pretty easy. You will require only your proof of address, identity, income, salary slips of last three months, income tax returns of last three years, bank statements of last 6 months or a year, and other essentials. If you apply for the loan online, you can simply upload a soft copy of each document asked, and get done with the loan application within minutes. You can repay the loan in monthly installments (EMI). The installment will include a part each of principal amount and the interest amount. The financial institution will not ask you to pay a large chunk of the loan together. You can choose from different repayment options and select one that is suitable as per your financial position. Today, a lot many people use credit cards. Taking a loan of credit card may seem quicker and easier, but it certainly is very expensive. Interest rate on credit card loans can be up to 36%, while you can get a personal loan for as low as 10.99% and maximum rate of interest is also lower than that of a credit card loan. The loan is processed in less than two days sometimes. If the bank/NFBC has your duly filled application form with all the necessary documents, then a lending decision is taken almost immediately. Your credit score and credit history would be however looked into during the reviewing of your loan application. 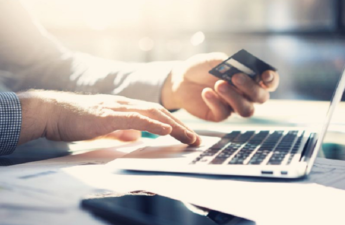 Apart from taking applications at bank branch, some banks offer you the facility of applying online on official website, via ATM, net banking, or an online third-party website. Personal loans come with fast turnaround time. The loan can be approved and disbursed in as less as a day or two. Existing customers of a bank stand a better chance of receiving the funds faster. If you apply on a weekend or a bank holiday, the application will be processed the next working day. The disbursal will depend on loan application approval. You have up to 5 years to repay the loan. Tenure is between 1 year and 5 years and depending on the loan amount and interest charged, a suitable tenure will be decided. Make sure you discuss with the lender possible tenure options so an ideal repayment schedule is decided. You can apply for a top-up loan on existing personal loan. For instance, you have taken a loan of Rs. 3 lakhs but need additional Rs. 1 lakh. In such a scenario you can apply for an extension of Rs. 1 lakh on the existing loan, possibly at the same rate of interest. Thus, you do not have to take out a new loan and go through the lengthy application process. A personal loan is not just one standard scheme, in fact there are several types of personal loans. Some schemes are specialized for professionals such as CAs, doctors, businesspersons etc. Women and farmers may take benefit of schemes that charge lower rates than usual. 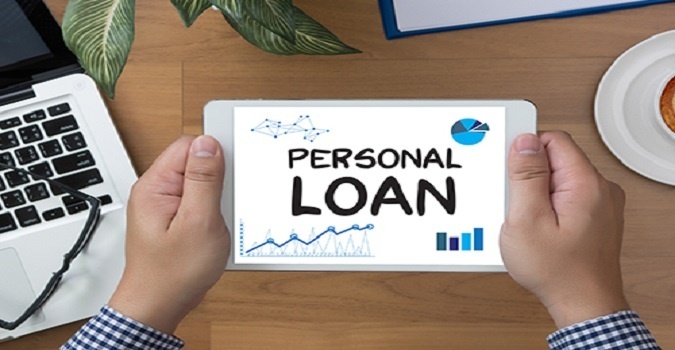 The benefits of personal loan are as discussed above, but there are certain things to keep in mind before you apply for the loan. Keep the necessary documents ready for submission with the filled application form. Check your eligibility with the particular financial institution before applying. You can calculate the EMI on the loan after understanding the loan amount, tenure, and interest rate. Take help of an online loan EMI calculator to get accurate estimate. Apply for the loan if you have a high credit score of 700+. Credit score below this benchmark is not sufficient to get unsecured loan. However, some lenders may be prepared to lend funds to those with lower credit score but at a higher rate of interest. The interest rate of a personal loan is not the solo factor to judge the feasibility of the scheme. You must also consider the offered loan amount, tenure, terms and conditions, processing fee, prepayment option, and penalty charges before taking a call. Now that you understand the advantages of a personal loan, you can apply for one and take an informed decision. Do not forget to compare top banks and NBFCs before selecting the best offer. Make sure that the offer you select comfortably meets your requirement. Satchit Hasabnis is a highly qualified Chartered Financial Analyst who has more than 10 years of experience in the industry. He has been associated with global giants like DCB, HSBC, and Caparo Financial Solutions. He has co-founded, Loanbaba, which provides quick and easy loans like Personal loans, Business Loans, Gold Loans etc to people of different economic background. 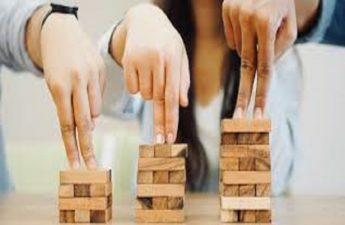 What is a Hedge Fund & Why Should You Invest in One?